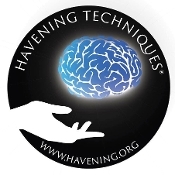 Viva Excellence is the premier provider of trainings in F.R.C.R.T., Havening Techniques®, and the Resilient Brain Model for the West Coast. Here you will find listings of all currently available trainings. Want to know when new trainings are listed or request a training in your area? Contact us today! Copyright © 2019 Viva Excellence. All rights reserved.